Imagine being 35 years old and having to bring an oxygen tank to a movie with your friends. Lasith never let what others thought about him stop him from enjoying life and achieving what he wanted. But by the time he turned 38, he needed oxygen constantly, even while resting. Trapped at home by his illness, Lasith struggled with extreme loneliness. The many times Lasith was admitted to hospital took its toll on his family. Dinesh became exhausted by the roller coaster ride of seeing his brother on the brink of death, and from saying his final goodbyes each time they saw each other. 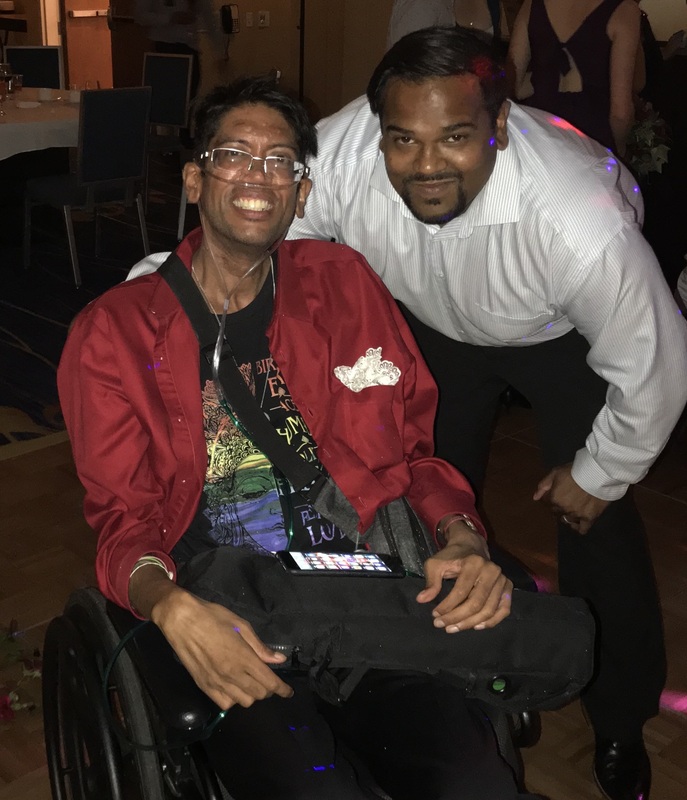 Knowing that a few of his patients living with a terminal illness had found relief from their isolation through Pilgrims Hospice Society, Dinesh recommended the Hospice Home Visiting Program to his brother. 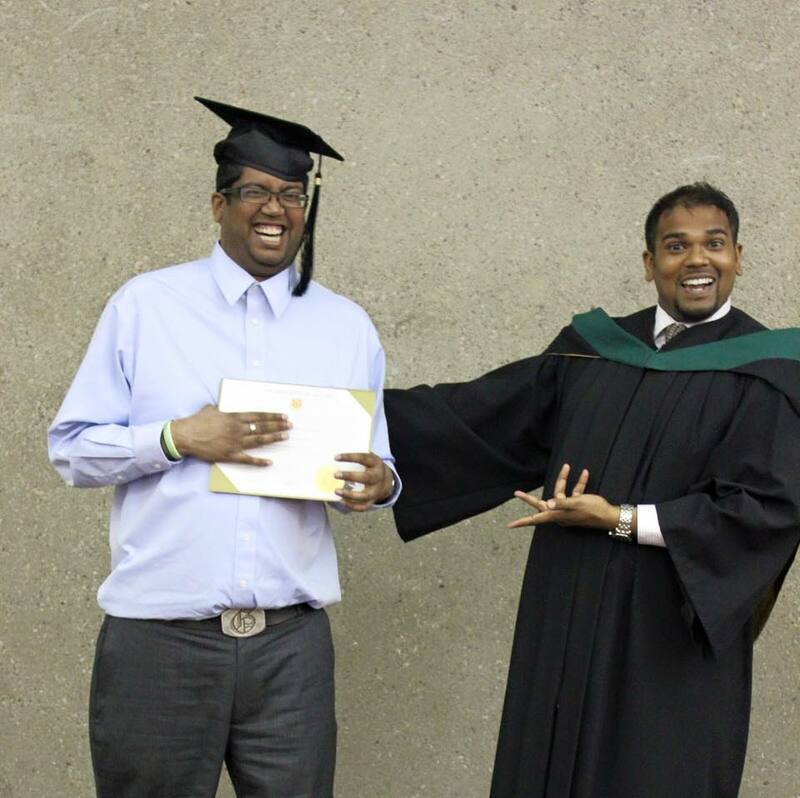 Through this program, Lasith was carefully matched with a specially trained volunteer, Michelle, to care for his emotional, social and spiritual health, as well as support his family. Lasith describes Michelle as a treasure and a gem. It means so much to Lasith that Michelle sees him because she wants to, not because it’s her job. If there were a cost to these visits, Dinesh is certain his brother would have declined them. For the family, Michelle’s weekly visits have taken a load off their shoulders. It takes a tremendous amount of resources and support to care for a patient with a palliative diagnosis at home. As a physician, Dinesh recognizes our medical system suffers from a lack of resources to support the patient as a whole – treating a disease, while the patient’s psychosocial needs are left unattended. The caregivers, usually the family members, are often left unsupported. Will you be part of this much-needed support? With your help, these services are offered free of charge, removing barriers to accessing help at a difficult and vulnerable time. Please make a gift now. Your generosity will truly help the growing numbers in our community, like Lasith, needing someone to share their hopes, dreams, worries and fears with as they near the end of life.